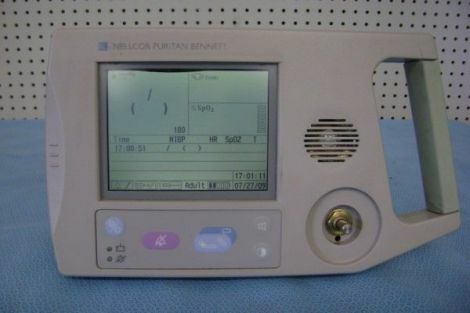 You are viewing a Nellcor Puritan Bennett NPB-3930. Biomed certified. 90 days warramty. Complete with accessories. AC and battery operations, light weight.